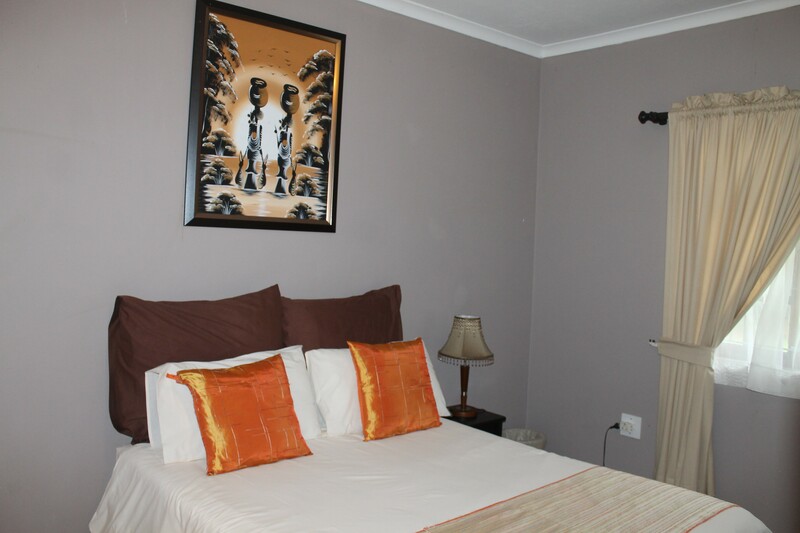 Located in a safe residential area in Amanzimtoti yet minutes drive from beach. 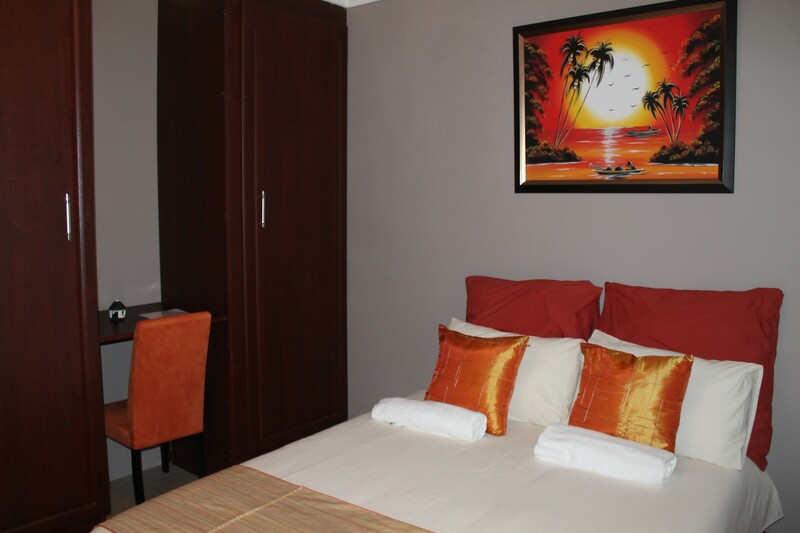 Free WiFi, safe parking, close to main Business Parks and Shopping Centres. Ideal for Getaway or Business/Contractors. Arbour Crossing shopping centre less than 1 kilometer from the Guesthouse. We are located at only a couple of minutes drive from all of the main Bussiness Parks and Industrial Parks which makes it ideal for business and Contractors. We have enough parking for your trucks and trailers and offer special rates for Companies! The main beach serving the town and is popular among surfers. The beach features lifeguards all year round, ample parking, and a variety of nearby restaurants and shops. Holiday beach activities are offered to kids during the school holidays. Amanzimoti Beach with its restaurants, shops and bars. Splash Waterworld. Amanzimtoti Bird Sanctuary. Beach horse riding. Golf Club. The Ilanda Wilds Nature Reserve. Pipeline Coastal Park is one of four nature reserves in Amanzimtoti. Ice Rink at Galleria. Ten pin bowling. Movie theatre. Glow Mini Golf. Dive Charters. Deep sea fishing. Shark cage. So for both holiday destination as well as for business a perfect choice. 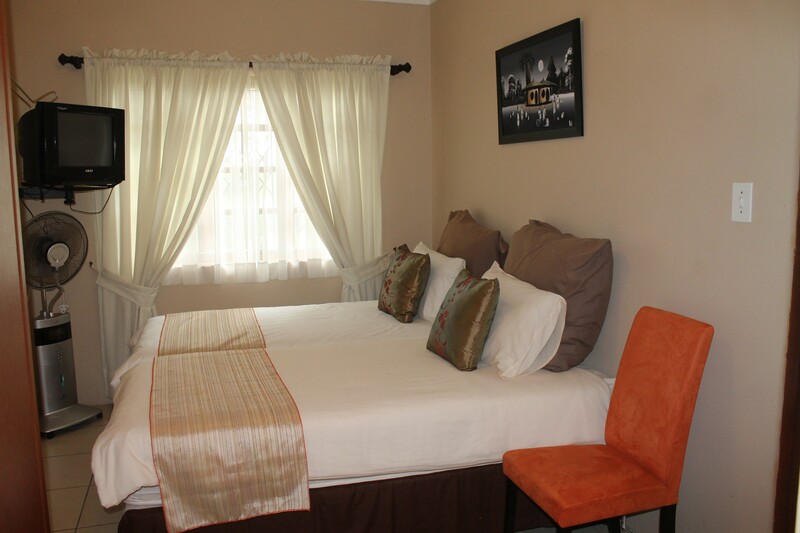 Our motto is peace and relaxing, restful stays.